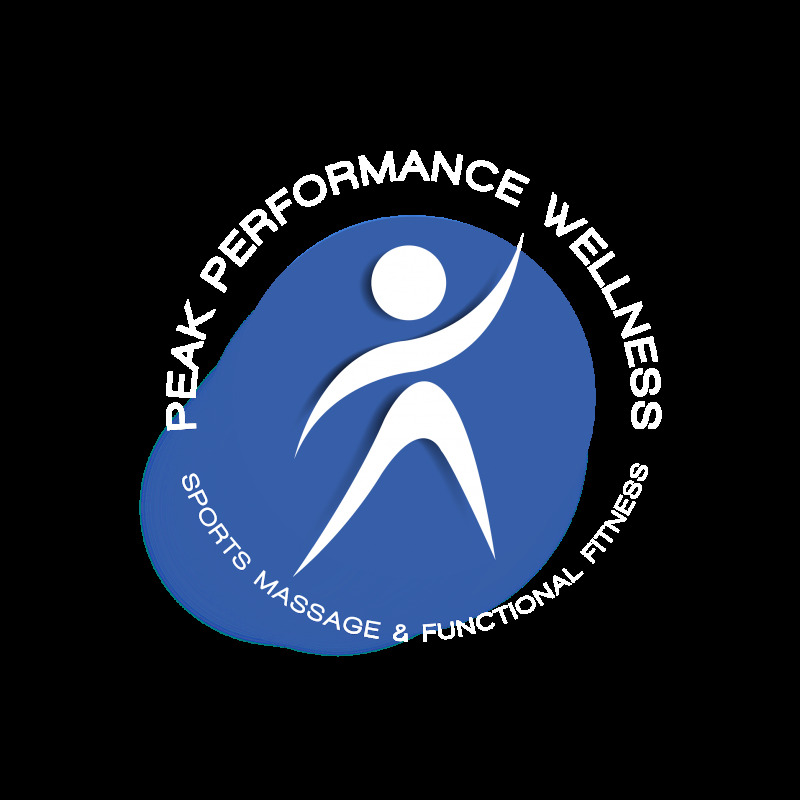 "Sports Massage Therapist & Personal Trainer by trade, Movement Therapist by design"
Welcome to Peak Performance Wellness. I have specialized in sports massage therapy and functional fitness for 23 years. 1. Initial consult & health questionnaire. 2. Postural assessment and muscle testing. 3. Treatment design based off assessment and muscle testing results. 4. Three to four treatments utilizing sports massage, FST( Fascial stretch therapy) and muscle activation exercises to initiate change. 5. Teach basic muscle activation exercises and stretches for client self care. 6. Incorporate a regular therapy routine of maintenance and recovery through sports massage & FST. By incorporating sports massage, Fascial Stretch Therapy(FST) PAIN FREE STRETCHING and functional fitness, I am able to help you support your active lifestyle. The key to any good training program or healthy lifestyle is the ability to recover quicker from muscle overuse and limit injuries from poor movement patterns, created by muscle weakness and imbalances. "A TIGHT MUSCLE WILL PULL A JOINT INTO A DYSFUNCTIONAL POSITION AND A WEAK MUSCLE WILL ALLOW IT TO HAPPEN"
Please feel free to contact me, if you have questions about sports massage and movement therapies.